Texas Instruments (TI) has expanded its portfolio of linear regulators by introducing a smart AC/DC linear regulator. With 75 percent higher efficiency and two times the power density of other linear regulators, this device achieves the best balance between high efficiency and ultra-low noise while shrinking power-supply size. The fully integrated TPS7A78 linear regulator uses a unique switched-capacitor architecture to eliminate discrete components, including external inductors and transformers and miniature circuit breakers and interrupters, for tamper-resistant designs in applications including electronic metering in grid infrastructure and building automation. 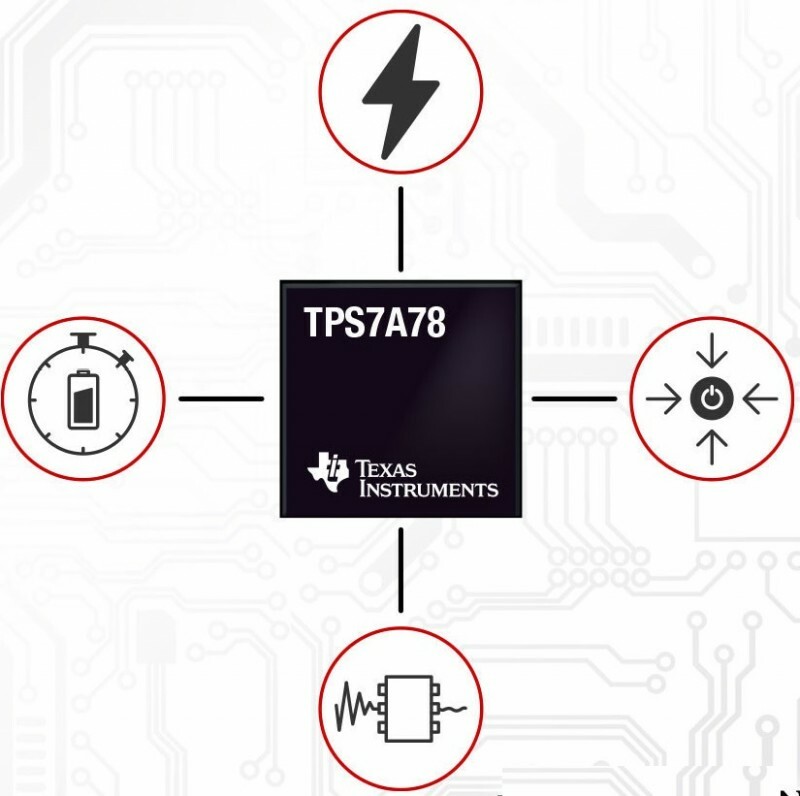 The TPS7A78 is a non-isolated linear regulator that delivers up to 0.5 W from AC to DC with smaller, fewer components. This smart design optimizes regulation through an active bridge, switch capacitor and integrated low-dropout regulator (LDO). This design results in higher efficiency and a reduced capacitor size compared to linear regulators in traditional capacitor-drop solutions utilizing a Zener diode. 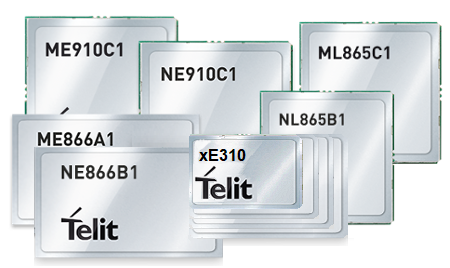 Telit has announced the xE310 family of miniature IoT modules. With initial models planned in LTE-M, NB-IoT and European 2G, the new form factor will enable Telit to meet growing demand for ultra-small, high-performance modules for wearable medical devices, fitness trackers, industrial sensors, smart metering, and other mass-production, massive deployment applications. Telit will start shipping xE310 modules in Q4 this year. Telit claims the xE310 family is one of the smallest LGA form factors available in the market with a flexible perimeter footprint supporting various sizes from compact to smaller than 200 mm2. The xE310’s 94 pads include spares to provide Telit the flexibility to quickly deliver support for additional features as technologies, applications and markets evolve. Spares can be used for modules supporting Bluetooth, Wi-Fi or enhanced location technologies—in addition to cellular—while maintaining compatibility with cellular only models. They can also be used for additional connections that may be required for new 5G-enabled features. To learn more about the new xE310 family, visit the Telit stand 431 at IoT Solutions World Congress in Barcelona, Spain on October 16-18. 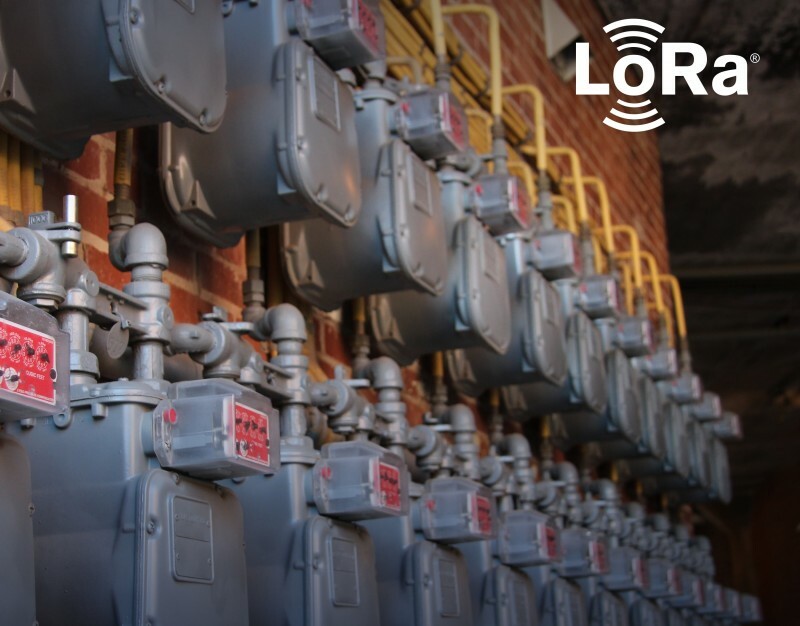 For a look at how this new design is enabling smart metering applications, register for the Telit webinar on November 15: “From 2G to 5G: 5 things you need to know for smarter utilities”: https://www.smart-energy.com/industry-sectors/data_analytics/webinar-15-november-5-things-you-need-to-know-for-smarter-utilities/.